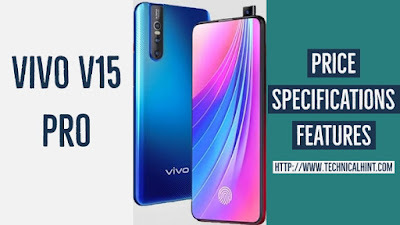 The specification of Vivo V15 Pro has become public only a few days before it was officially launched. This Vivo smartphone is an upgraded version of Vivo V11 Pro, and it is equipped with a 6.39-inch full-HD + Super Amoled FullView display. This Vivo smartphone has Snapdragon 675 processor and 6 GB RAM. Apart from this, the price of ViVO v15 Pro has also come up. Let's see the specifications of Vivo V15 Pro. Vivo V15 Pro will have a 6.39-inch Full-HD + Super Amoled Ultra Fullview Display Panel. There is no notch or punch hole in the display. It has Octa core (2 GHz, Dual Core + 1.7 GHz, Hexa Core) Qualcomm Snapdragon 675 processor and adrino 612 GPU. It will be provided with 6 GB RAM and 128 GB storage. 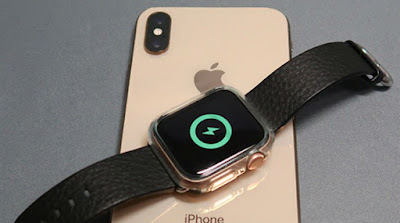 The battery of the smartphone will be 3,700 mAh and it will be equipped with "dual engine" fast engine technology. Vivo V15 Pro Has world's first smartphone to come up with a 32 megapixel pop up selfie camera. 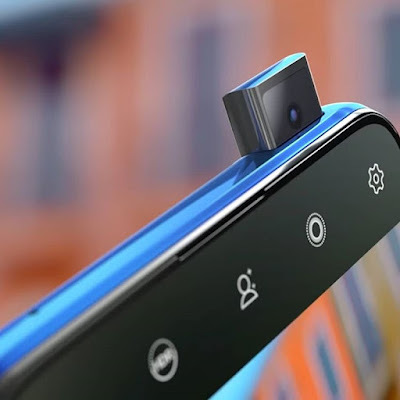 Remember that the first pop up selfie camera was found in Vivo Nex last year. 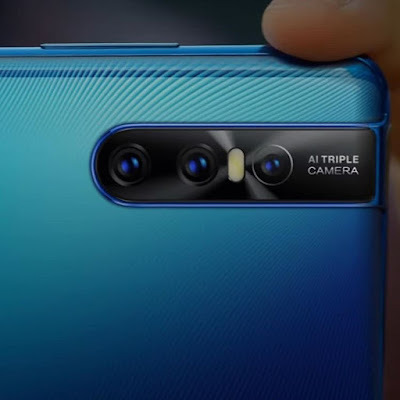 Vivo V15 pro has 48-megapixel quad-pixel primary sensor on the rear side . It will be part of the phone triple rear camera setup. And 8 MP wide-angle and 5MP for the bokey effect. 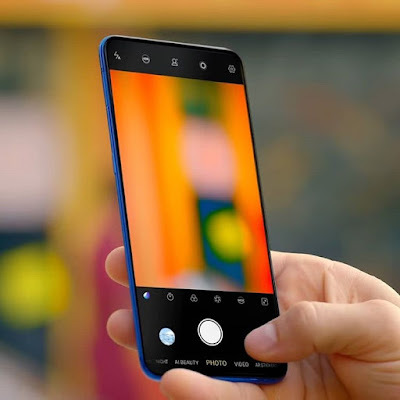 Vivo V15 Pro price Rs. 28000 . Its come with 6 GB of ram and 128 GB Storage. I hope you like our article on Vivo V15 pro specification and price. Share with your friends in social media.